Experiment with solids, liquids, and gases. 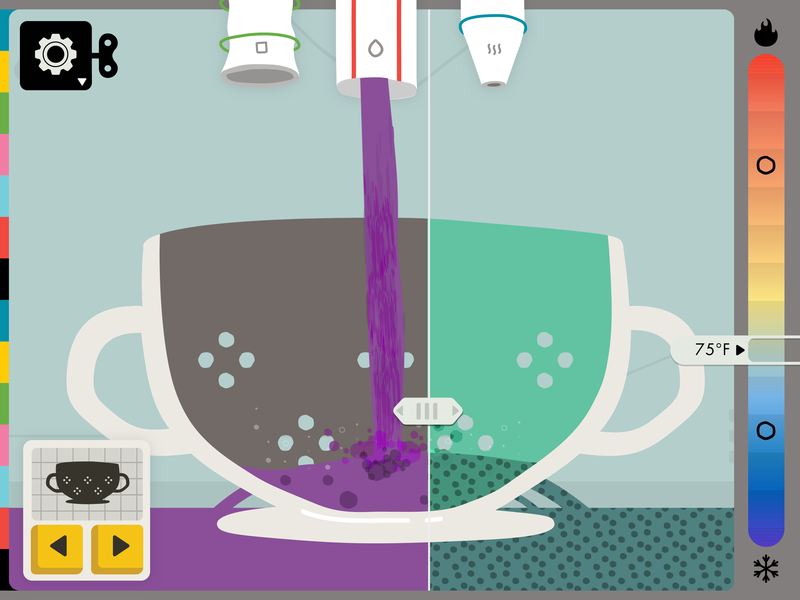 Conduct your own experiments with ice cubes, gold coins, purple soda, helium and more. Discover how different items react to temperature changes. Can you turn helium into a liquid? Take a peek at the invisible. How do molecules behave at different temperatures? 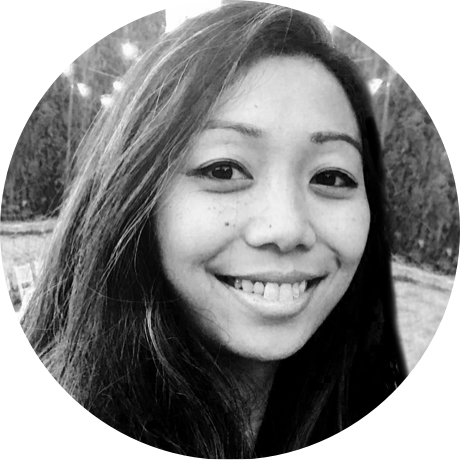 Jeanelle Petrillo is the Senior Designer at Tinybop and the illustrator for States of Matter. She’s been designing since she was twelve and draws inspiration from everyday curiosities, challenges, and wonderment.